Mix roof budget friendly small double storied house in an area of 1530 Square Feet (142 Square Meter) (170 Square Yards). Design provided by Dream Form from Kerala. Ground floor area : 906 sq.ft. Total area : 1530 sq.ft. 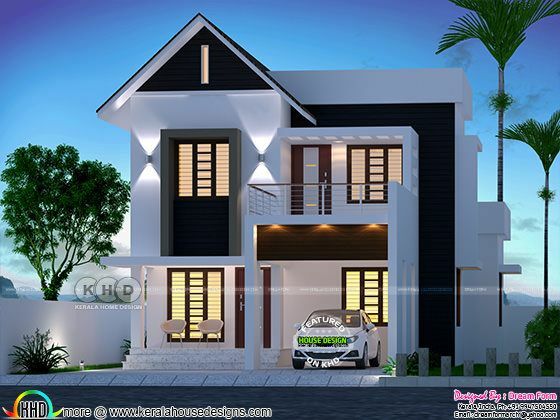 0 comments on "1530 square feet 3 bedroom small double storied home plan"